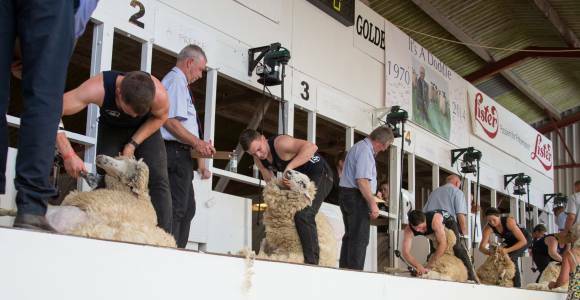 Over 150 shearers competing across all grades of shearing, plus the professional pinnacle – the Golden Shears Open and the English National Competitions! 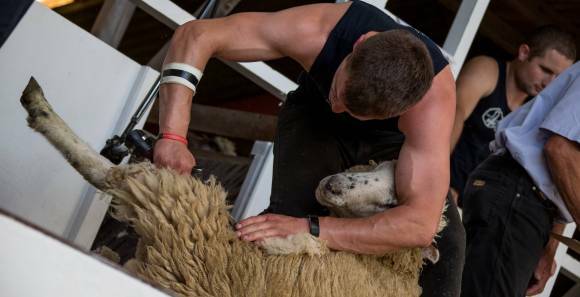 Each year around 1,500 sheep are shorn at the Show, with many professionals taking less than 45 seconds per animal. In addition to the shearing and wool spinning demonstrations there are a host of educational activities, including how to use wool for felting, sportswear and as a building material.